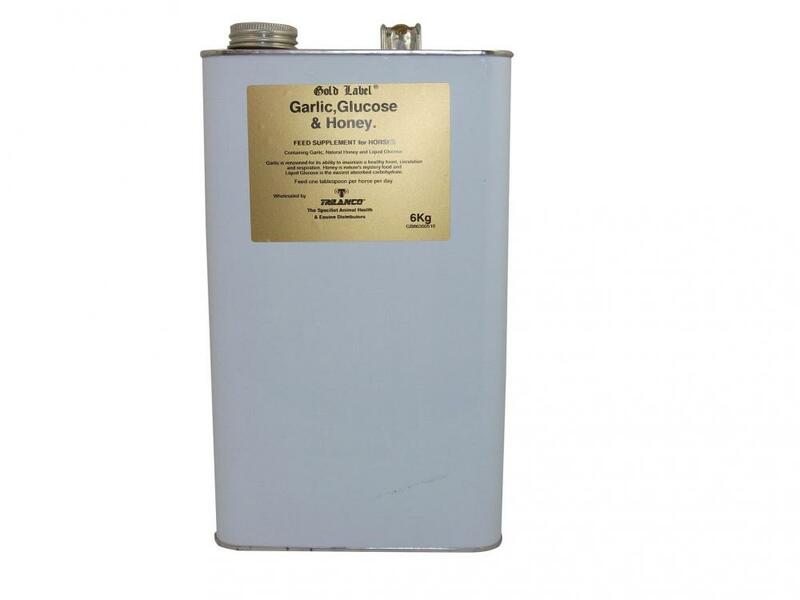 Contains garlic, high quality filtered honey and liquid glucose. 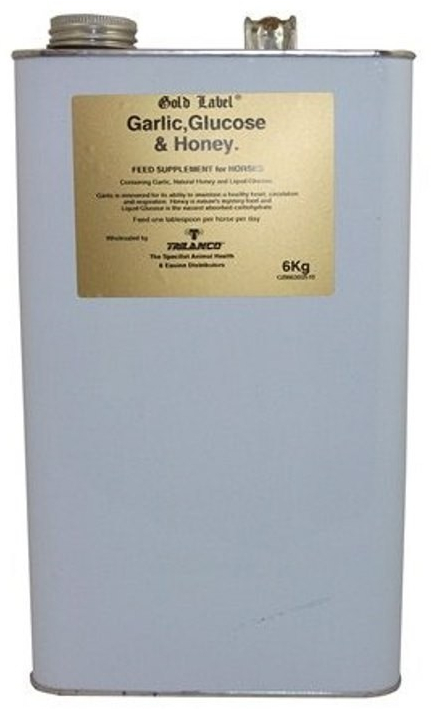 Can be fed routinely to working or debilitated horses for a fast source of digestible energy. 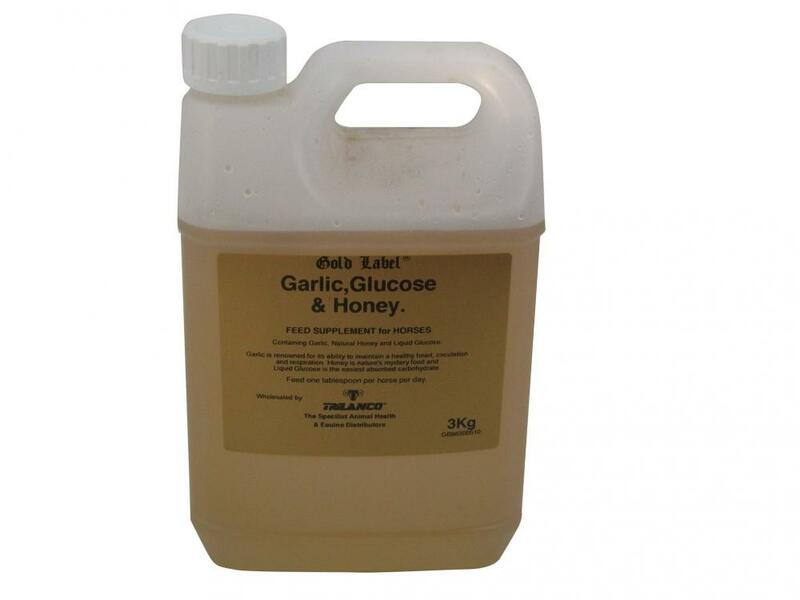 There are currently no questions for Gold Label Garlic, Glucose & Honey for Horses - be the first to ask one!